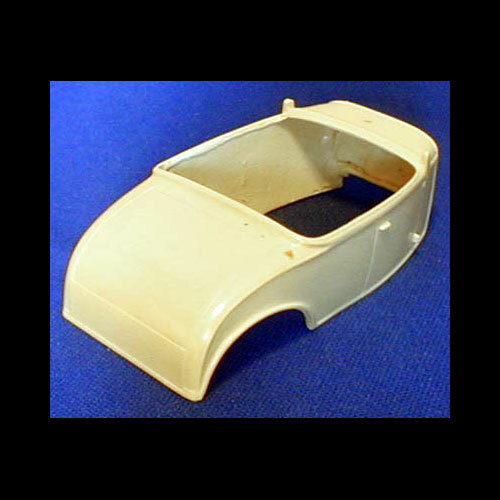 1930-1931 Ford Roadster by R&R Resin. 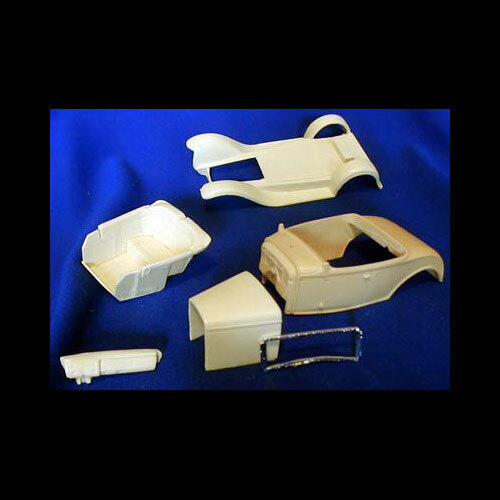 Kit includes body, fenders, interior bucket, hood, windshield frame, and dashboard. The rest of the parts would come from an AMT or Revell hot rod kit.